presence of a large international community. You’re far from home and looking for something to fill the food-shaped hole in your heart. 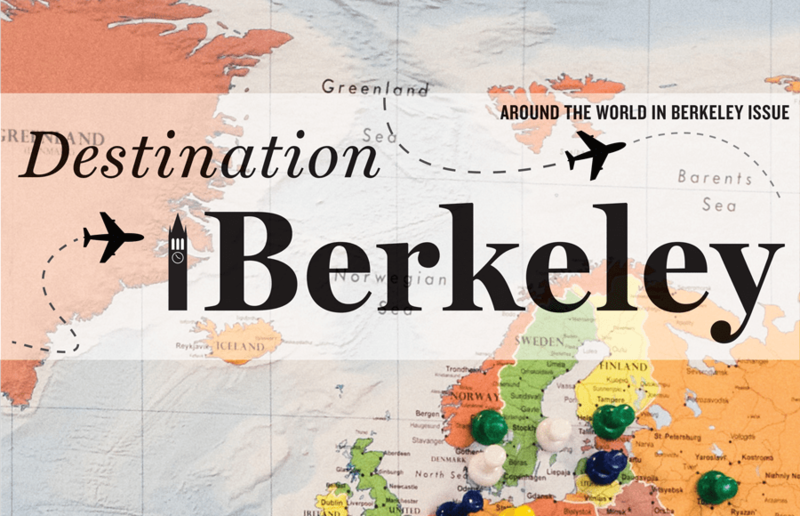 Chances are, nothing out here is going beat your mama’s cooking, but lucky for you, Berkeley is chock full of international food to satisfy your cravings. We’ve mapped out some of our favorite places near campus to help you get a little taste of home. I figured that the sooner I got over my homesick phase, like with chicken pox, I could start to call Ireland home. We at the Daily Californian came up with a list of special spots, which are all less than an hour away from campus, for your next weekend adventure. Whether you’re after Australian punk, Chinese opera or contemporary Mexican jazz-classical this summer, the Bay Area’s got you covered. A lot of international students choose to go by an English name. I used to have one for my English class in high school, too. For a reason I cannot articulate, however, I chose not to use it. Coming to research or study at UC Berkeley can offer a worthwhile educational experience for many, but for international scholars, the process to begin studies is often different from that for domestic students and researchers. Sitting at the far end of campus on Piedmont Avenue, UC Berkeley’s International House will celebrate its 85th anniversary amid construction projects that have taken place over the years. In recent years, about one-fifth of the students attending summer classes at UC Berkeley have hailed from countries beyond the campus’s own. Taking a nod from the New York Times’ “36 Hours in …” series, we’ve compiled a list of Berkeley institutions that make the city its own. Whether you’re new to town or a local resident, take a weekend to fall in love — or back in love — with the sights, smells and sounds of Berkeley.